"Fuji-Q Highland" is an amusement park with a lot of attractions offering world class thrills. "Takabisha" falls at an angle of 121 degrees, and "Eejanaika" spins up to 130km/h. You can enjoy all these attractions, with Mount Fuji right before your eyes. A marine museum featuring nautical culture. The displays of this museum focus on ship structure and history. It also exhibits real ships and submarines for visitors to experience the genuine article. The building shaped like a ship was modeled after the famous ocean liner " RMS Queen Elizabeth 2. Japan's largest outlet mall. 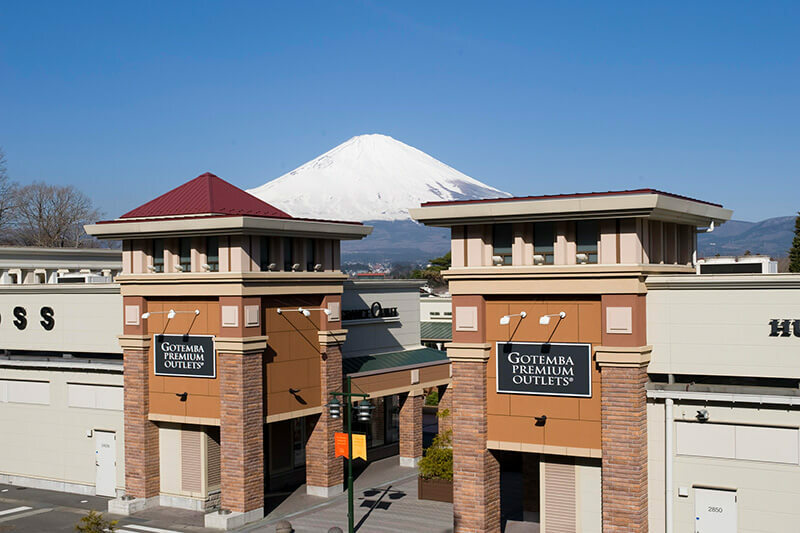 Mount Fuji can be seen nearby from the main street, so when the weather is fine, you can enjoy a pleasant day of shopping. 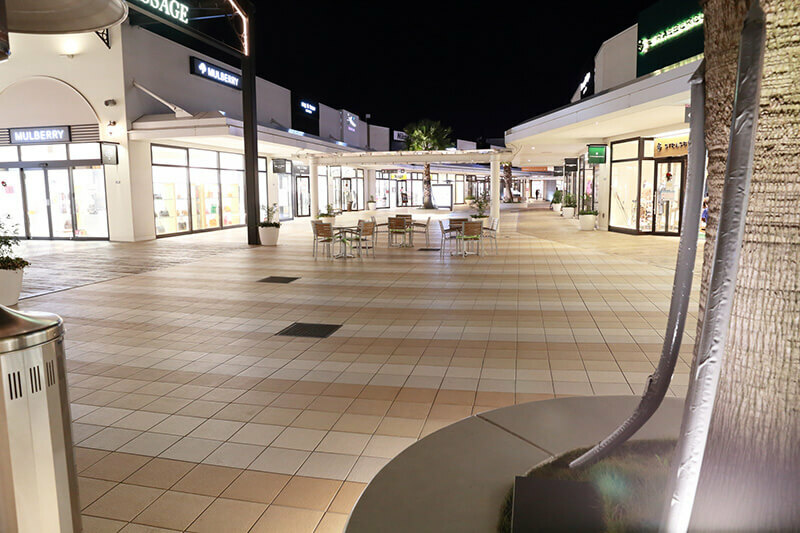 Approximately 210 brand shops and restaurant await with special prices for you! Part of the charm of Hakone area is the abundance of nature so close to the capital. The ancient main road is dotted with post stations (or "post towns") and hot spring towns, so there is no shortage of amusement spots or places to stay. You can enjoy a leisurely stay in a wonderful location with a view of Mount Fuji. This is a hot spring leisure facility offering both day-bathing and overnight stay options. Enjoy a variety of bathing styles including open-air baths with garden settings and a swimsuit amusement-spa area. A feature attraction is its assortment of drink-themed baths, with these four choices available for your enjoyment: wine, coffee, green tea, and Japanese sake. With a total length of 4 km, Hakone Ropeway is the longest ropeway in Japan. 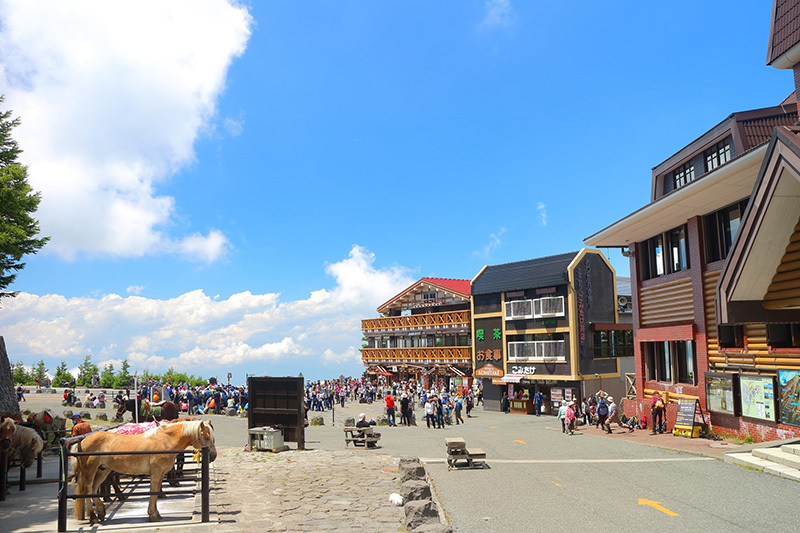 It connects Sounzan, Owakudani, Ubako, and Togendai on an approximately 25-minute ride skywalking above Hakone. Enjoy views of Lake Ashi and majestic Mount Fuji, and a grand panorama of Owakudani with its volcanic smoke. Free parking spaces are available at each station, enabling easy sightseeing by rental car. Ever since its 1919 opening, this is Japan's sole authentic mountain railroad, referencing the railroads in Switzerland. It connects Odawara, Hokoneyumoto, Gora, and Sounzan. You can enjoy the lush mountainscapes along the way. Especially popular are the seasons of the first spring leaves, red autumn leaves, and hydrangeas. Go and experience firsthand the beautiful scenery! With easy access from the capital, this is a popular hot spring area. 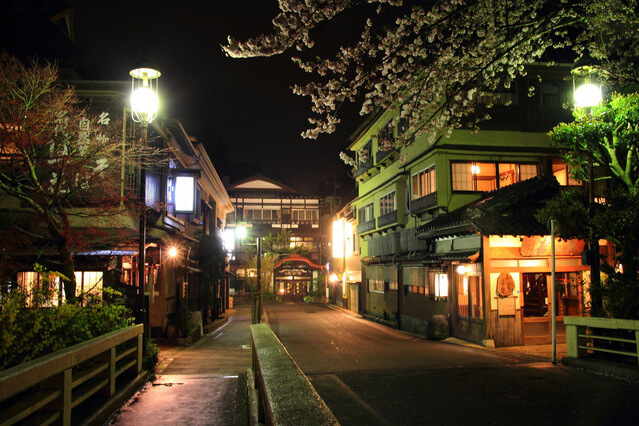 The spring resort area is located along two rivers, the Hayakawa and Sukumogawa, and there are various types of accommodation, with facilities including both large resort hotels and classic Japanese-style hotels. With so many to choose from, you can easily find a hot spring to enjoy for the day. 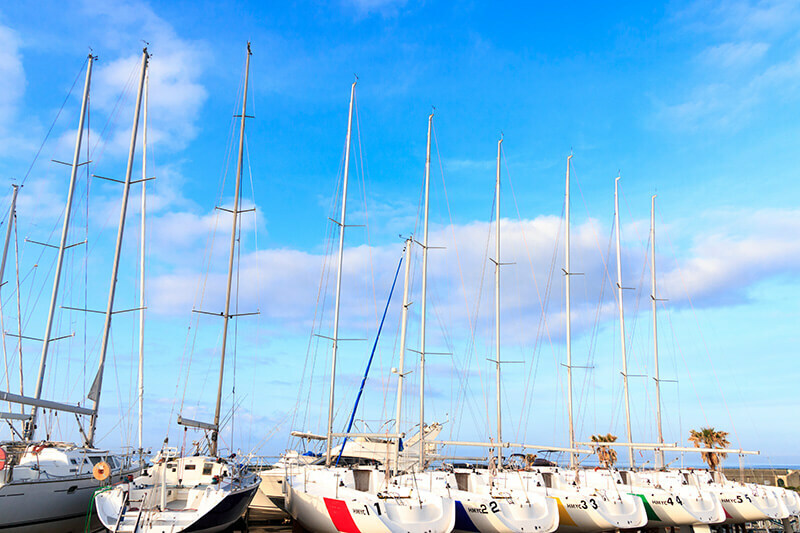 A resort facility located at Hayama in the Shonan area, the birthplace of Japanese yacht culture. There are some areas for members only, but anyone can easily use restaurants and apparel shops. You can enjoy luxury cruising by advance reservation with a view of the Pacific Ocean and Mount Fuji. The Kinugawa hot spring resort with ryokan and hotels spreads along the Kinugawa River in the suburbs of Tokyo. Kofu has historical sites like Takeda Shrine and scenic sites like Shosenkyo Gorge, as well as farms where you can pick your own fruit, thus tourists can enjoy an active visit to this area. Relax in hot springs, then enjoy the traditional hoto noodle dish and local giblet stew, seasonal fruits, and wines highly valued in Japan. Lake Ashi is a dammed lake formed by the phreatic explosions and pyroclastic flows that occurred in Kamiyama, beside Lake Ashi, approximately 3000 years ago. You can view the beautiful Mount Fuji from lakeside, and many restaurants and hotels with beautiful landscapes can be seen from there. Also, ride the sightseeing ship and enjoy the wonderful views on the water. Lake Kawaguchi, one of the five lakes located at the base of Mount Fuji, has long flourished as a sightseeing area. A distinguishing feature is the wealth of high-quality hot springs in the area. You can soak in luxurious hot springs in any hotel in the area. You can ride the ropeway to Tenjo-yama by the lake, and easily enjoy the glorious view of Mount Fuji. A seaside outlet mall in Kisarazu City, Chiba Prefecture. There are a lot of domestic and overseas famous brand shops and manufacturers, and various products are sold at extra special prices. There is also an assortment of unique specialty boutiques, so this is a shopping spot recommended for buying souvenirs. Mt. Fuji, at 3,776m in elevation, is Japan's tallest mountain. Its graceful figure is known worldwide as the symbol of Japan. It has been the beloved theme for many art works - painters from each era have left a masterpiece. Enjoy both the scenery viewed from Mount Fuji and views of Mount Fuji from a distance. The Mt. Fuji Fifth Station is the highest point you can reach by car on Mount Fuji. To climb to the top from here, you must go on foot. It has been referred to as the border between heaven and earth, and regarded as a place for mountain worship since ancient times. You can easily go up to Mt. Fuji's Fifth Station by bus, so please experience the wonderful landscape from the observation deck. Known for natural beauty like the Kegon Falls, and historical buildings like the World Heritage Nikko Toshogu Shrine. Ride the Hakone Ropeway to Owakudani Station. Owakudani is the crater formed by the Kamiyama eruption approximately 3000 years ago, and still is an active volcano. When you see the erupting volcanic vents in its stark scenery, you can truly feel the active earth beneath you. 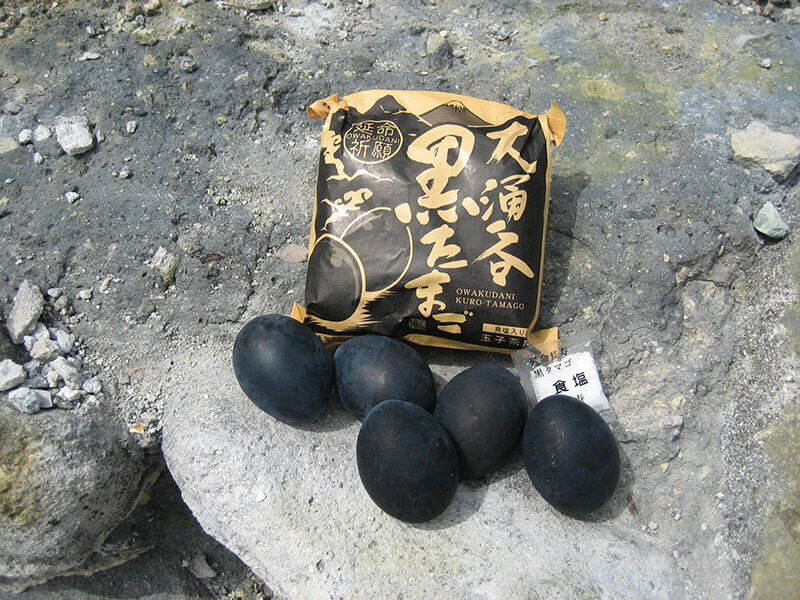 Famous here is the "black boiled egg," cooked by the natural chemical reaction of volcanic gas. A multipurpose commercial facility for shopping and amusement. Within its vast grounds, are the VenusFort shopping mall, the Toyota MEGA WEB motor showroom, a large Ferris wheel, and other attractions. This is a tourist spot easily accessible from the center of Tokyo that you can enjoy all day long. The Hakone Open-Air Museum was founded in 1969 as the Japan’s first outdoor, open-air museum of art. The museum mainly displays modern and contemporary sculptures. Nestled in the lush natural surroundings of the Hakone mountains, the visitor’s experience of these sculptures varies with the time of day and the weather. The museum hosts many Picasso pieces, and there is a special Picasso Pavilion. 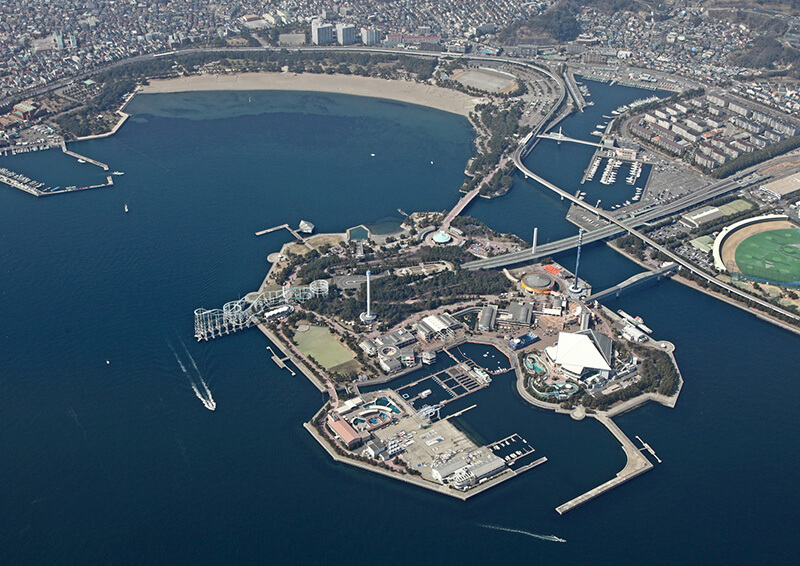 One of Japan's largest convention centers in the number of events and visitors. Various events are held supporting Japanese industry and culture. Even when no event is scheduled, unique commercial buildings around Tokyo Big Sight are still well worth seeing. Thrilling attractions make your heart throb, and entertainments full of dreams exhilarate you both physically and mentally. Here, fairytales become reality and Disney characters come to life. Are you ready to create your own treasured memory in this dreamlike world? Watch Broadway-style shows, enjoy sophisticated entertainments and experience adventurous rides. In the only sea-themed Disney amusement park on the globe, you are invited to fill your day with fun and thrills. An aquarium and theme park complex. It is famous for its dolphin and sea lion shows, which use whole space of the large pool in a powerful display. In the amusement park area, take a ride on the sea in the unique roller coaster. There are also many restaurants so you can enjoy the whole day.